Australian fast bowler John Hastings on Friday announced his retirement from Tests, ODIs and domestic cricket. The 31-year-old all-rounder cricketer, whose cricket career has often been hit by injuries, would now focus solely on T20s. 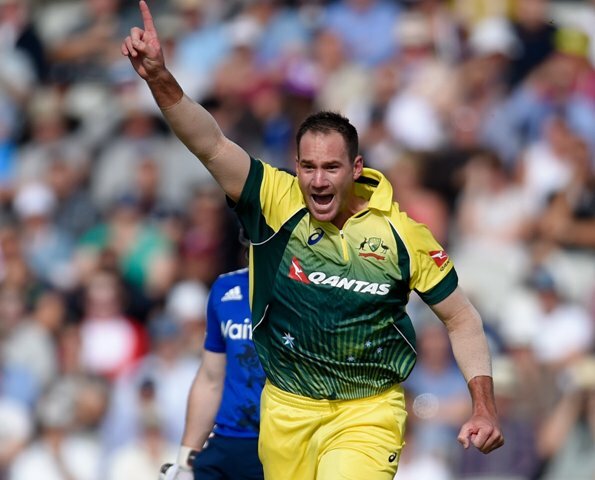 Hastings has picked up 42 wickets from 29 ODIs and 7 wickets from 9 T20Is. Over a 10-year-long career, he played a total of 75 first-class matches taking 239 wickets and scoring 11 fifties to make 2,231 runs, whereas in 113 List A games, Hastings garnered 179 wickets and 1,260 runs. In 2016, Hastings was announced as the world’s leading ODI fast bowler after picking up 29 wickets in 15 matches.